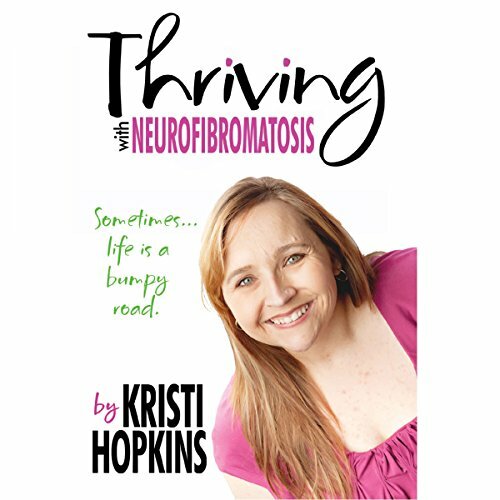 Showing results by author "Kristianne Hopkins"
One in 3,000 people is born with neurofibromatosis. It affects all of them in different ways. For some, neurofibromatosis is as clear as the tumors on their face. For others, it hides beneath the surface, creating tumors that destroy hearing, vision, and more. Many of them are misdiagnosed, misunderstood, and often simply missed by a world of medicine that doesn't have a full grasp on all the effects of NF.